DETROIT -- Ford will scale back its car offerings in Europe and launch three electric cars in the region, the automaker said on Tuesday in a breakout of its investments in the future. Ford said by 2022 it will launch 16 battery-electric vehicles and 24 hybrids or plug-in hybrids globally. North America will get 7 of the 16 battery-electrics. Europe will get three, and Asia Pacific will get 13. Some EVs will launch in more than one region. Ford will increase its planned investments in electrified vehicles to $11 billion by 2022, a figure much higher than a previously announced target of $4.5 billion by 2020. The investment includes the costs of developing dedicated electric vehicle architectures. Including gasoline-powered vehicles, Ford said it will have 25 product launches in North America by 2019, with a 35 percent of its lineup getting updated. Europe will have 27 launches by 2019, while Asia Pacific will have 24. Ford will scale back on car offerings in North America and Europe, said Jim Farley, president of global markets. “We’ve made a lot of progress under One Ford, but it isn’t enough,” he said. “We’re pivoting away from a full line, all-market approach." Said Farley: "We know we must evolve to be even more competitive and narrow our full line of nameplates in all markets, to a more focused lineup that delivers stronger, more profitable growth, with better returns." Farley said that means focusing on performance SUVs and "authentic off-roaders" where the automaker can get higher profits even in a crowded utility field. Ford expects its utility-vehicle mix will increase 10 percentage points over the next couple of years, while its car portfolio will shrink about 10 percentage points. 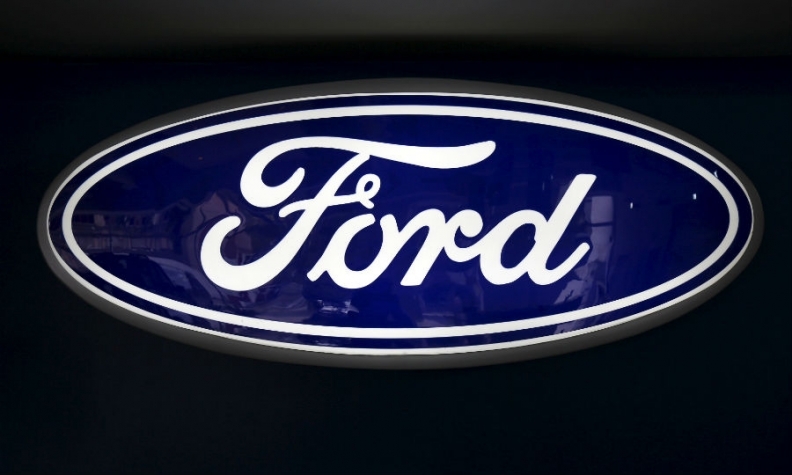 Ford is shifting $7 billion in product-development funding from cars to more profitable light trucks, CEO Jim Hackett said in October. Ford expects its investments in mobility and autonomous vehicles to reduce its 2017 earnings by $300 million. Next year, the automaker expects that figure will worsen, although the automaker is confident that decisions it is making now will bear fruit in 2019 and beyond. Ford on Tuesday reported 2017 preliminary net income of $7.8 billion, up 70 percent due in large part to a much lower effective tax rate. The automaker said it expects its pretax profit will be $8.4 billion, down 19 percent, or $1.9 billion, from 2016. Ford will report full results on Jan. 24. Ford released the product investment information and earnings figures as part of a presentation at the Deutsche Bank Global Auto Industry Conference in Detroit.